From the manufacturer of world’s thinnest phone in 2012 here’s V5 plus. 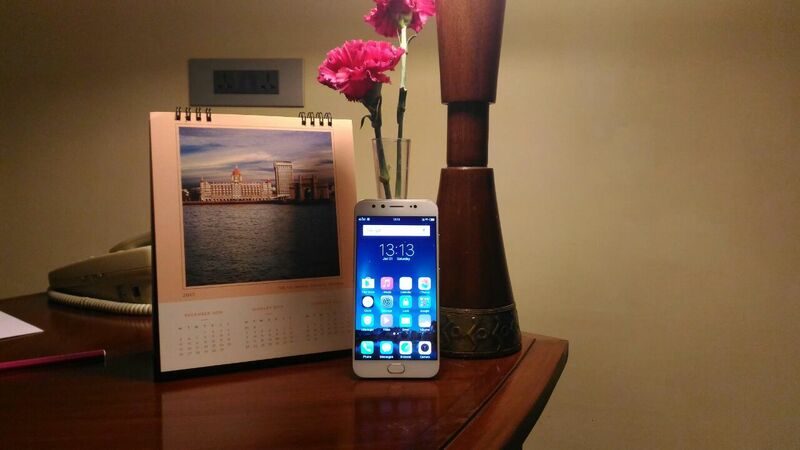 It is one of the high end models of a Chinese Smartphone company ‘Vivo’. This crazy phone was launched on 23rd January 2017 and has a price tag of only Rs.27980 and is taking the world by surprise. Also read about Lenovo K6 the latest smartphone from the house of Lenovo. 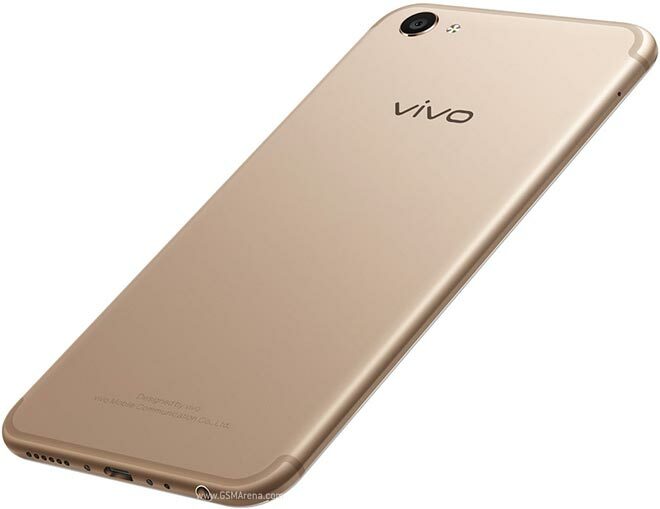 Vivo V5 plus has a slim and stylish metallic unibody available in gold and rose-gold colours .V5 plus has Marshmallow Android OS platform with 4GB RAM. It has dual sim feature which supports 4G VoLTE in both sims. 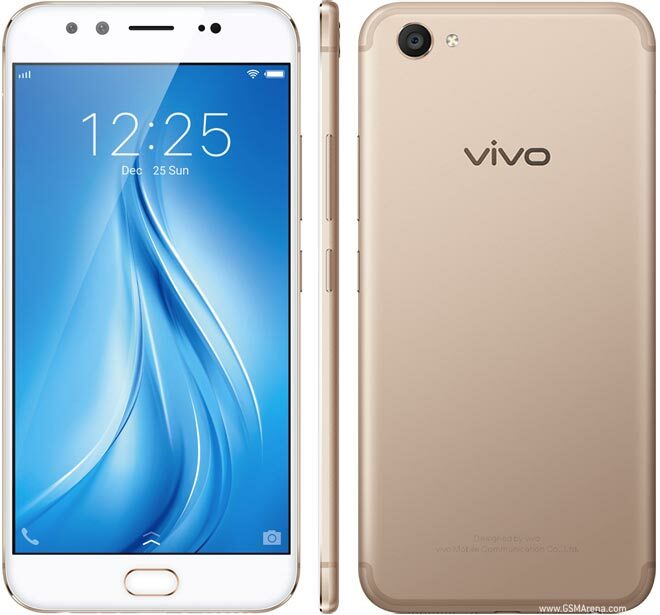 This Vivo product has a 5.5 inch IPS LCD capacitive touchscreen with 16M colors screen. Vivo V5 Plus has one of the greatest front cameras in the present era of phones. It comes with a 16MP rear camera with LED flash.V5 Plus has applied insane idea of having two front cameras. The USP of Vivo V5 is the amazing 20MP+8MP dual camera with moonlight flash for selfie hungry people. It also has other camera features like geo-tagging, touchfocus, face detection, HDR and panorama. Vivo’s V5 Plus has a 64GB ROM space but the slot for memory expansion is not provided which turned out to be one of the disappointments for its users. It supports OTG (on the go) and has a USB v2.0 port. V5 Plus has amazing 4GB RAM which gives a high performance and multitasking capabilities for the phone. V5 plus has a Octa-core 2GHz Cortex-A53 processor with support of Qualcomm MSM8953 Snapdragon 625 as its chipset. It has Adreno 506 as its GPU which is great news for all gamers out there. Vivo V5 plus has a Non removable lithium ion 3160mAh battery which provides good battery life. It has an embedded fingerprint sensor on its home button (front mounted). It also has other hardware features like accelerometer, proximity sensor, gyro sensor and compass. To be honest the software of V5 was kind of a letdown for its fans. Vivo is back to overtake the mobile industry with its latest phone V5 Plus which goes without telling has the greatest front cam. Vivo V5 plus has been given some great reviews from tech experts. 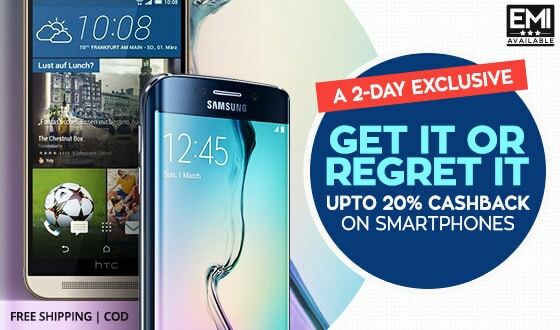 No doubt people are waiting to buy this phone. If Vivo continues this performance and keep adding crazy ideas it will definitely be the one to beat. ADIOS..!! Is Xolo Era 2X the New Generation Budget Smartphone?